The Indian Air Force is the guard of the skies and its soldiers are trained to handle all kinds of situations. The Air Force gives many opportunists to the aspirants belonging to different fields to let the aspirants enter the organization. Some of the entries are direct, while some have a qualifying exam. A gist of the entries with a brief of them are given below. NDA 2017 – NDA is the opportunity served to the candidates of 10+2. The age limit for NDA is 17- 19 ½ years. The candidates, who have passed or appearing in 10+2, having Physics and Maths as permanent subjects can apply for the entry. The forms for NDA 1 2017 are out and candidates can apply for it till 10 February and the application for NDA 2 2017 will be out in May/ June 2017. CDSE 2017– UPSC conducts CDS exam for all three services of the Armed Forces. All candidates, who are targeting Air Force can apply for it. The age limit for the exam is 20-24 years and the candidates must have a degree with minimum 60% marks and Physics and Maths as a subject in 10+2. CDS 1 2017 is scheduled on 5th February 2017 and the notification of CDS 2 2017 will be released in June/July 2017. AFCAT 2017 – AFCAT exam is conducted by Air Force authorities and it the gateway to many departments like flying, ground duty, technical, etc. The age limit for the exam is 20-24 years for Flying and 20-26 years for Ground Duty and Technical stream. 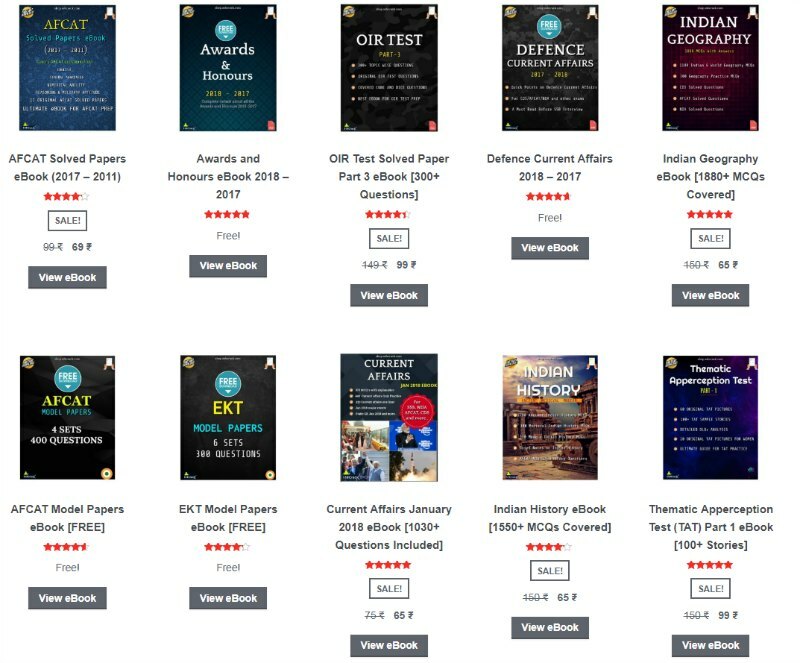 The educational qualification for the exam is different for different departments. AFCAT 1 2017 is scheduled on 26th February and candidates can apply for the AFCAT 2 2017 in June/ July. NCC – Air Wing Senior Division ’C’ Certificate holder of NCC are eligible for the entry. The candidates must have their age in between the range of 20-24 years. The candidate must either possess a graduation degree with minimum 50% in aggregate with Physics and Maths in 10+2 or B.Tech/B.E. degree with 60% marks in aggregate. The entry provides permanent commission to the candidates. Meteorological Department – The entry is for recruiting candidates in meteorological department. The educational qualification required for the entry is to have a post-graduate degree in any science stream / Mathematics / Statistics / Geography / Computer Applications / Environmental Science / Applied Physics / Oceanography / Agricultural Meteorology / Ecology & Environment / Geo-physics / Environmental Biology with 50% marks in aggregate. The candidates must also have Maths and Physics in graduation with 55% marks in both the subjects. It provides two types of commissions to the candidates, permanent commission for men and short service for both men and women. The application form for the entry are out and candidates can apply for it before 17 February. Fast Track Selection 2017 : Indian air force conducts a super fast selection with the name of FTS which stands for fast track selection. Indian air force conducts FTS every year for meteorological, technical, GDOC and flying branch. 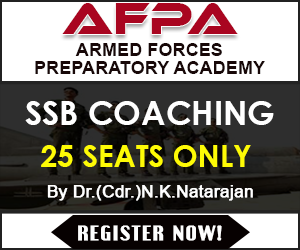 Conclusion – Air Force gives bulk chances to the aspirants to join the force. The opportunities not only gives you he wings but also brings you to the new and bright part of your life. The entries mentioned above are to select the best from the crowd. The entries having qualifying exam have more vacancies then the direct entries. So prepare hard for it, make strategy follow your goals and make it happen this time.